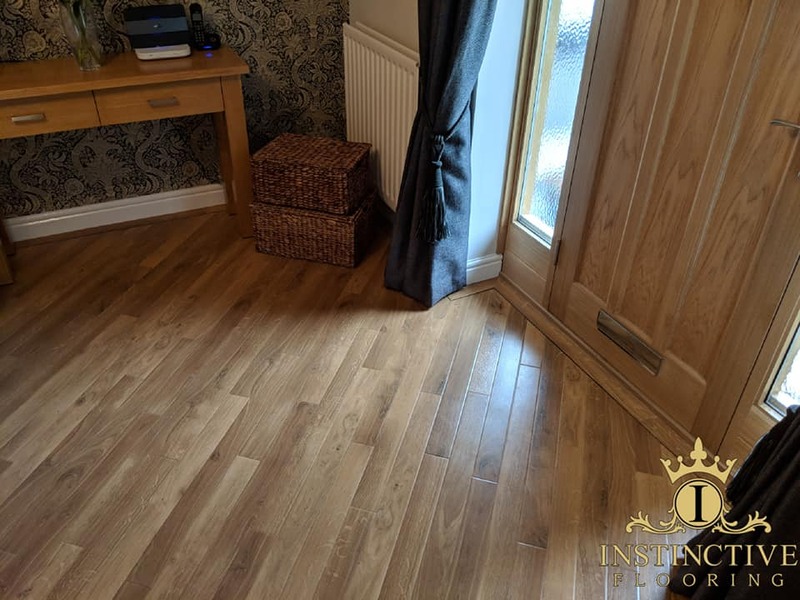 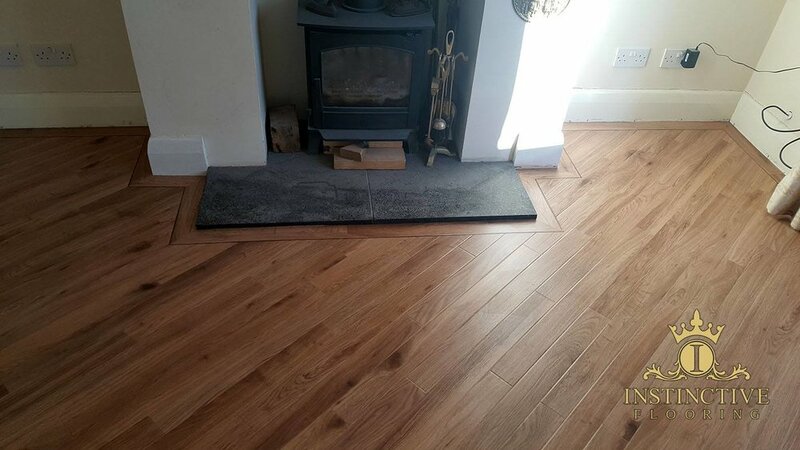 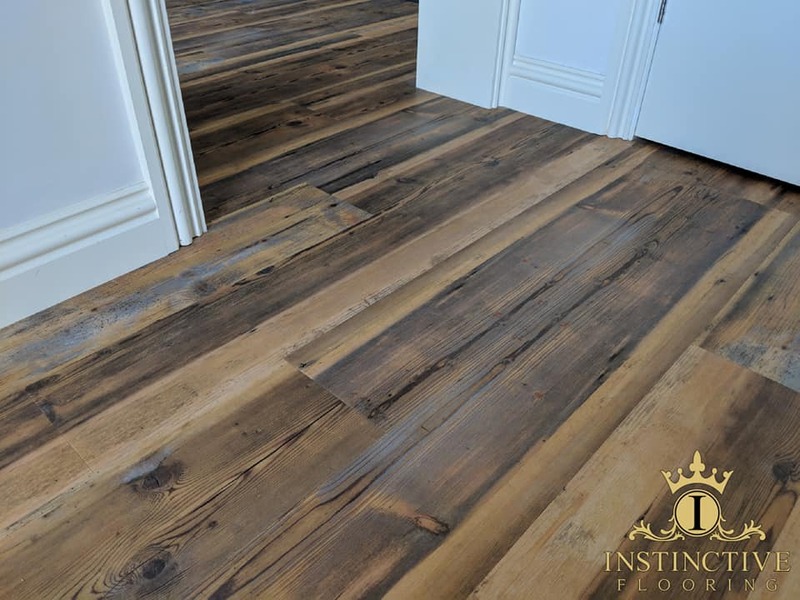 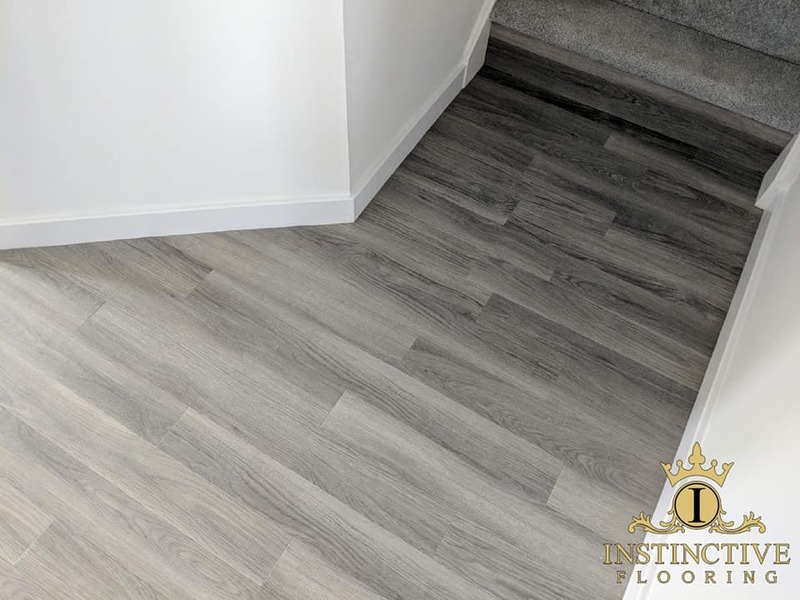 Welcome to Instinctive Flooring, we are a specialist flooring company based in Whitley Bay in the North East of England. 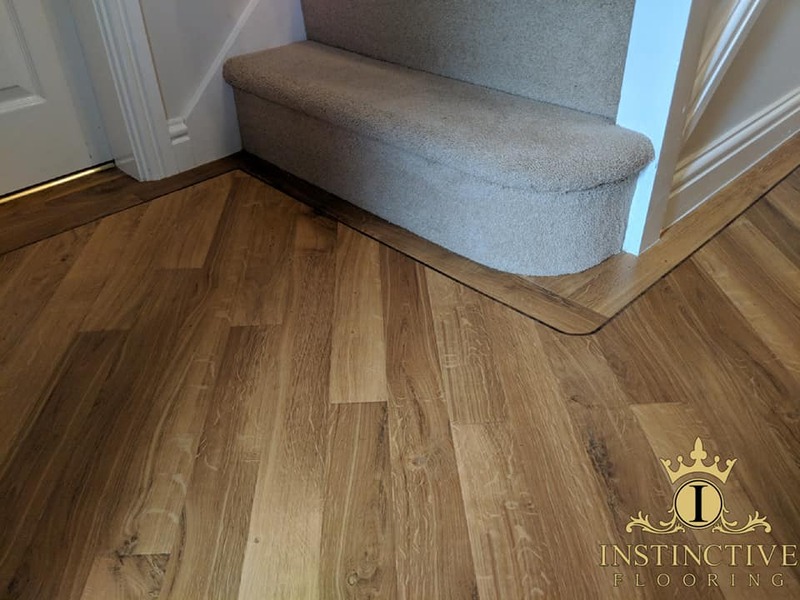 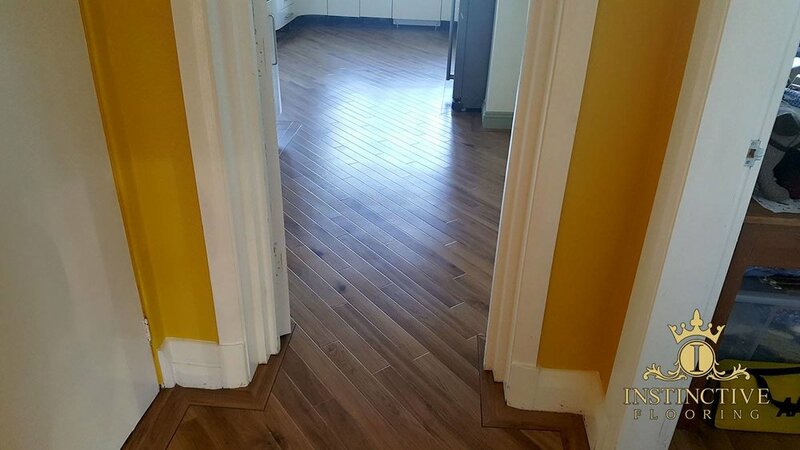 We have over 50 years combined family experience in residential and commercial flooring offering only the highest standard of service combined with market leading products at competitive rates. 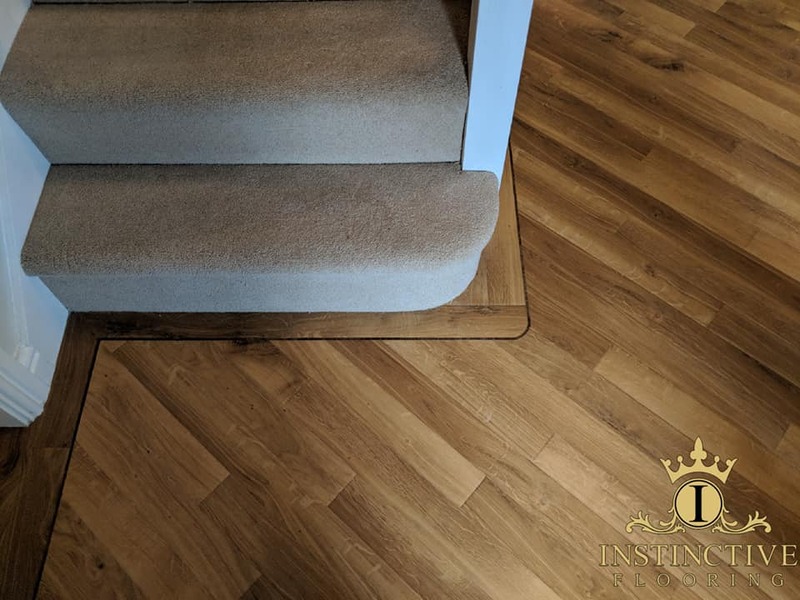 Whether you are looking for a new carpet for your living room or luxury vinyl tiles for your company reception area, we do it all. 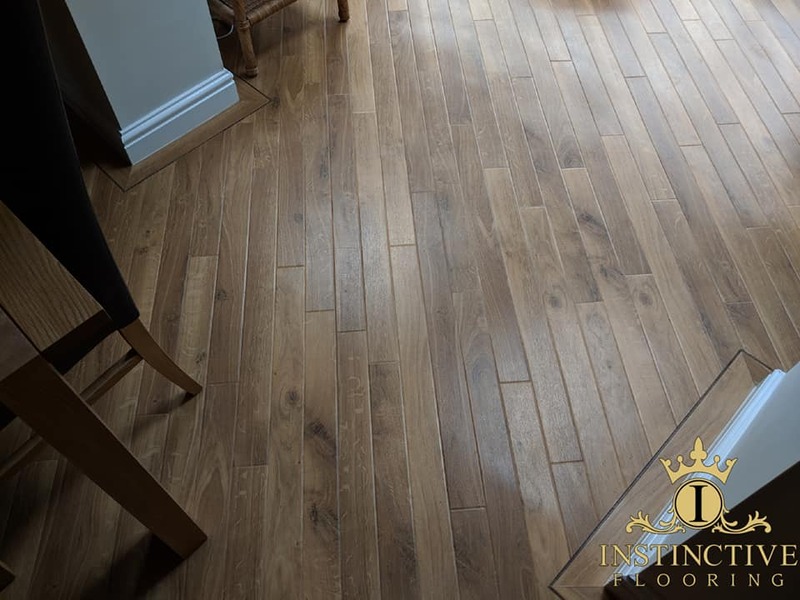 With hard flooring brands names like Amtico, Karndean, Moduleo, Balterio, Quickstep and many more we are able to cater to our customer's every need. 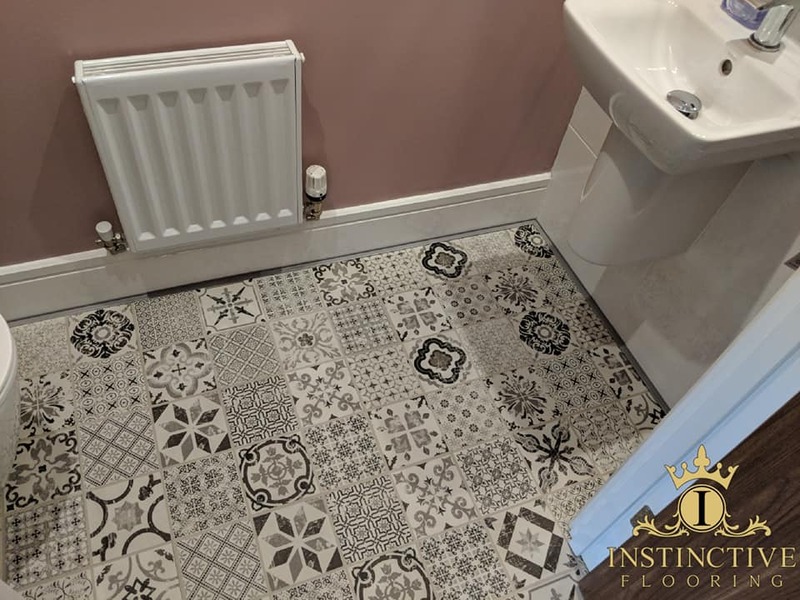 Our bespoke design service enables you to create a unique look which tailors to the style and ambience of your room, assisted by our highly experienced friendly staff to ensure all detail is covered. 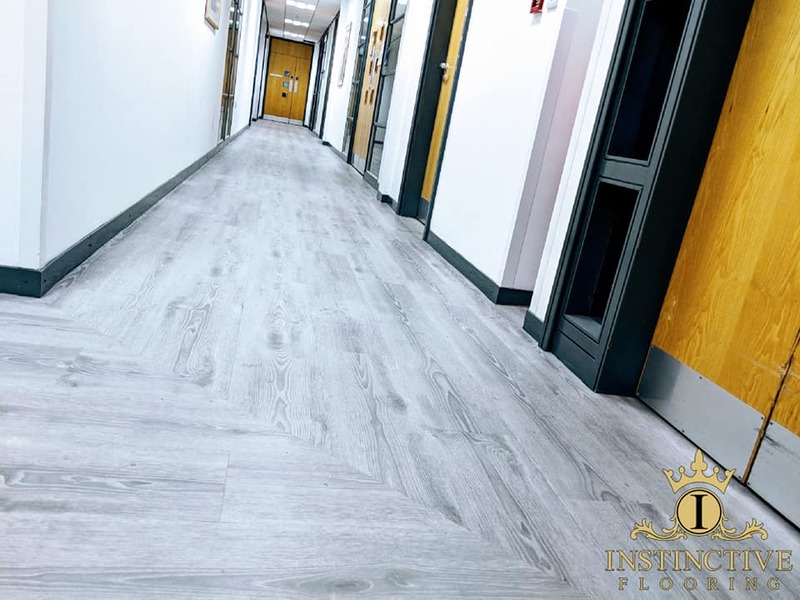 When it comes to carpets, brands like Cormar, Hugh Mckay, Crucial Trading, Brintons, Lifestyle and many more are available, combining luxury brands with a high quality service allows our customers to get the best value for money. 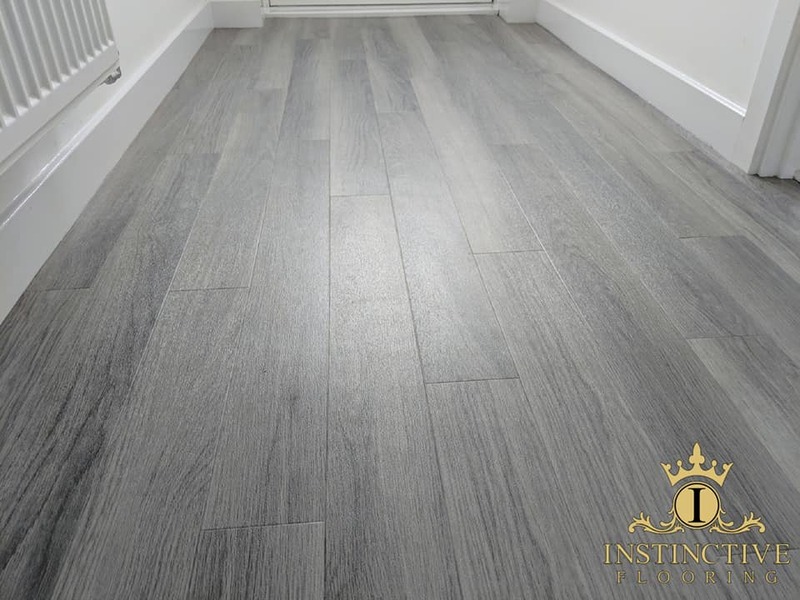 As mentioned above we specialise in Luxury Vinyl Tile (LVT) design flooring, we have a bespoke design service which sets us apart from our competition and all of our fitters are trained to the highest standard. 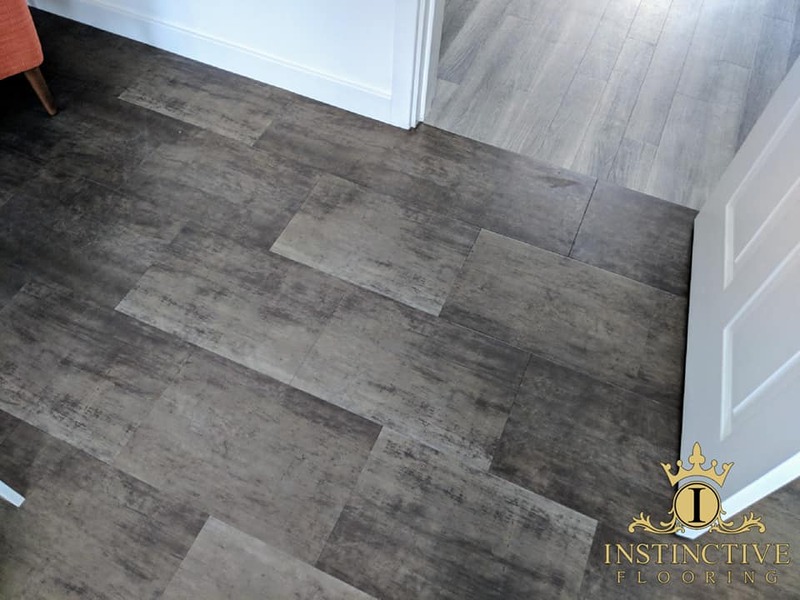 LVT is what we love to do! 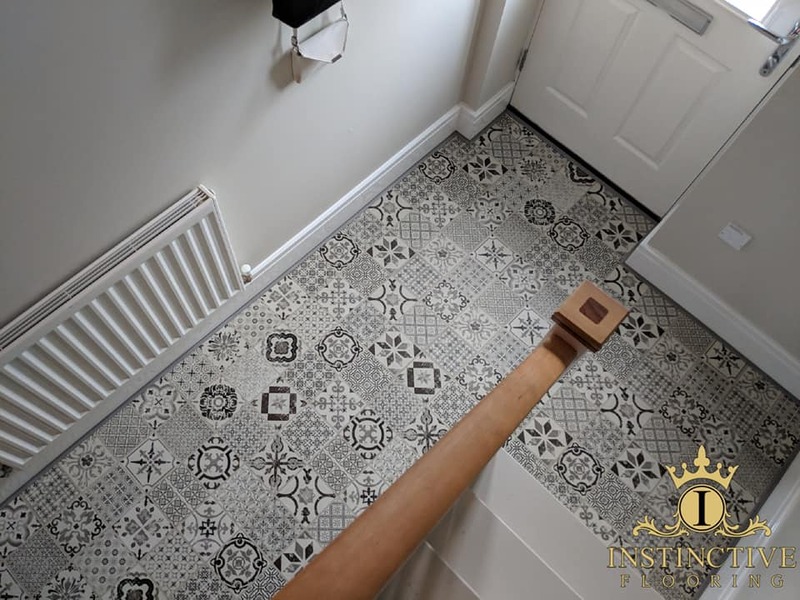 Below are some examples of the design work we've carried out using different brands like Karndean, Amtico, Moduleo and many more. 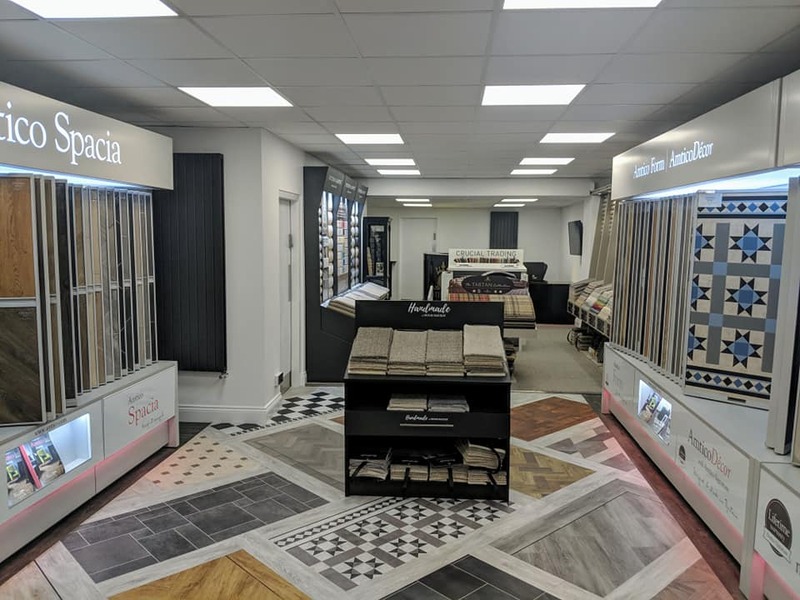 We have a purpose built Karndean Design Studio in Gateshead which enables our clients to go through all of design options available with our design team, this ensures you get the perfect floor for your home.